Today I am sharing a story with you that goes beyond a lesson on soap making. I have a valued customer that entrusted me with several large standing orders for rosemary peppermint goat milk soap. I could not reproduce those luxurious soap, regardless of what I did. I checked and double checked. I followed the same recipe. I purchased ingredients from the same supplier. I began to fret. But I knew there was an answer. Patience, diligence and prayers were very much needed. While batch after batch of soap failed, I continued to stay in touch with the customer. I was open and honest. I finally called a person very well versed with milk soap. She was excellent. As soon as she asked me the first question about my shop I knew the problem. Yes, it was written on the wall, in bold black and white! I turn the shop’s heat dial down in the winter months to save on electric bills. I had forgotten to adjust for the cooler room! For those of you new to soap, or wanting to get into it, keep in mind, at times you need to adjust to the climate. For example, last spring I adjusted the pour temperature while adding the oils to the lye/milk. 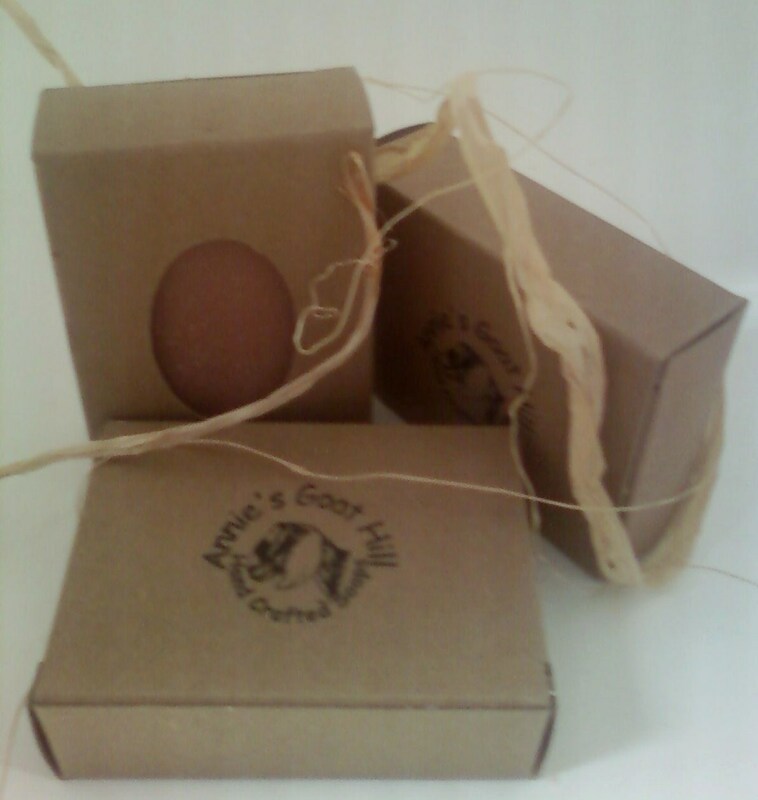 Goat milk soap making is trickier than non-milk soap, especially with fresh goat milk. Milk differs from goat to goat (both in water content and fat), and from season to season (grass-fed vs. hay fed), which adds to the delicate workings when making goat milk soap. Milk also reacts differently to certain fragrances and essential oils. And for those of you new to small business, expect challenges. Honesty pays. Diligence pays. Reaching out to others pays. If I had been less stubborn, and had asked for help sooner, I might have saved both time and supplies. I might have gotten the job done sooner. A good lesson in life. I have a beautiful 3-day old batch of rosemary peppermint goat milk soap on the curing rack for my customer. Soon, it will also be listed on the website again! Have fun, stay warm, and remember…nothing in life is too challenging! on January 7, 2010 at 11:25 pm | Reply KathyB. Good lesson, and applicable to so many other areas of life. Honesty, diligence, looking for answers to a problem and being willing to search for them wherever they might be found. And the end result is pleasing! A good life lesson, keep at it, and learn from the research ourselves. There is a difference between someone else telling us how to handle a situation, and a person working through the steps. Of course, like a person that needs road directions, I should have asked sooner. Ha!